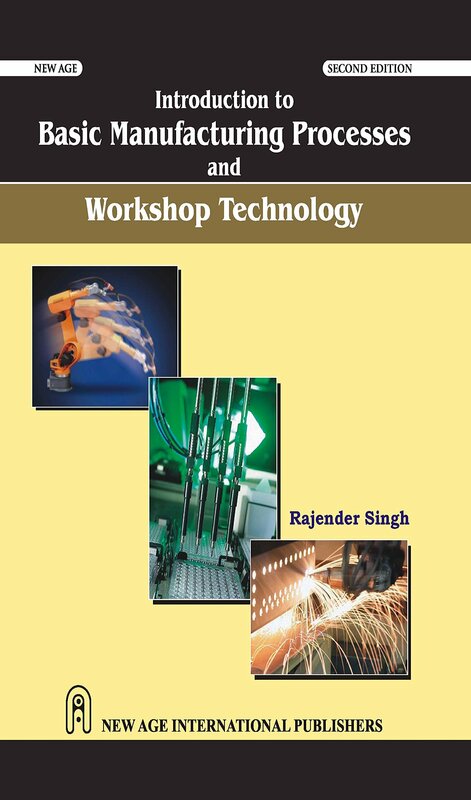 This book Basic Fluid Mechanics is revised and enlarged by the addition of four chapters on Hydraulic Machinery and is now titled as Fluid Mechanics and Machinery. The authors hope this book will have a wider scope. 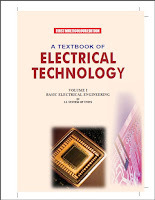 This book will be suitable for the courses on Fluid Mechanics and Machinery of the various branches of study of Anna University and also other Indian universities and the Institution of Engineers (India). this principle has prompted the author to arrange the text material in each chapter in the following order. basic laws. More stress is on the model development as compared to numerical problems.